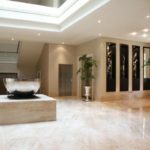 Making luxury affordable. 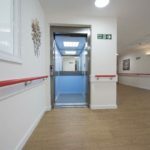 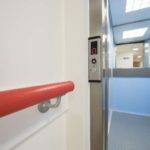 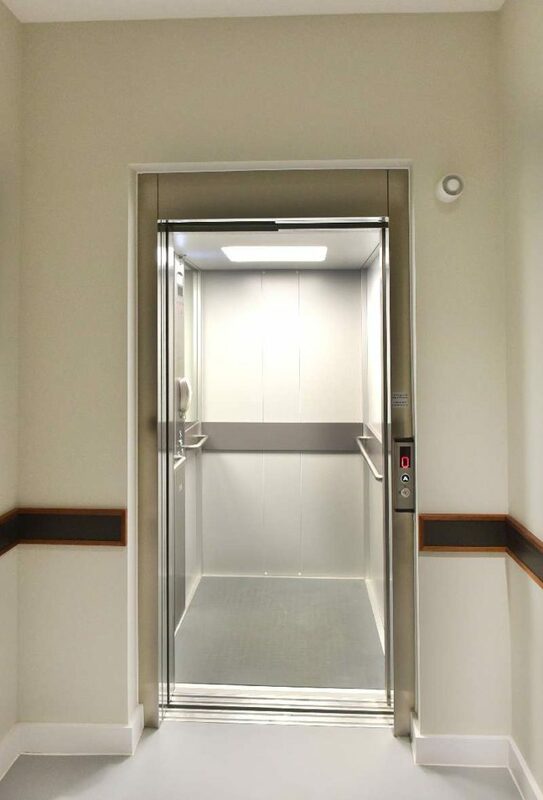 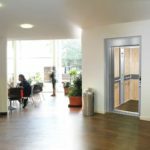 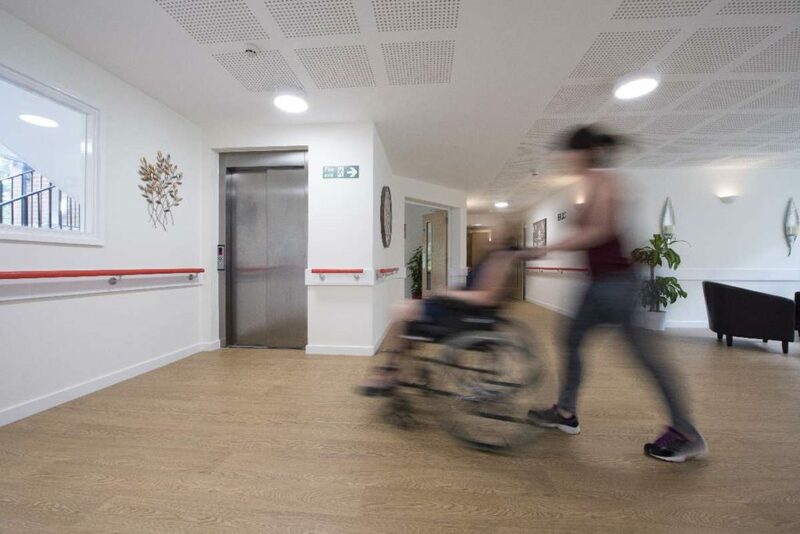 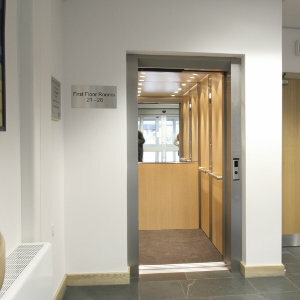 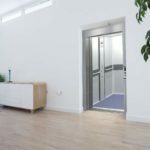 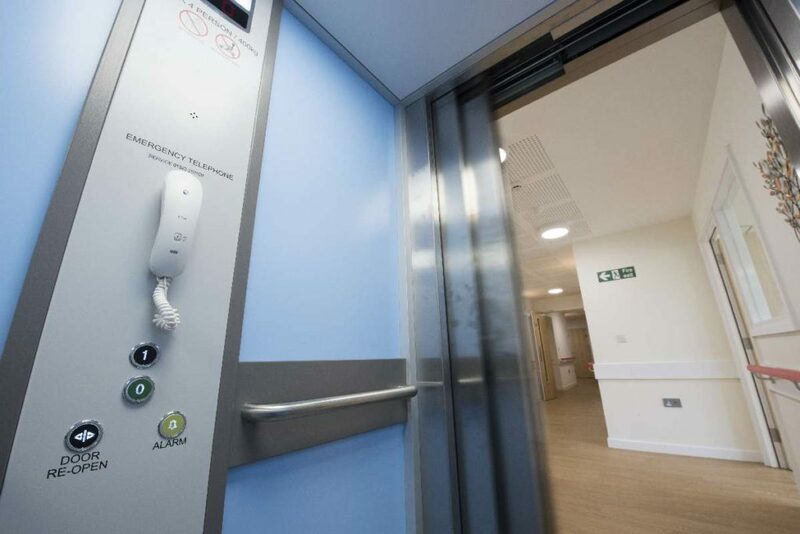 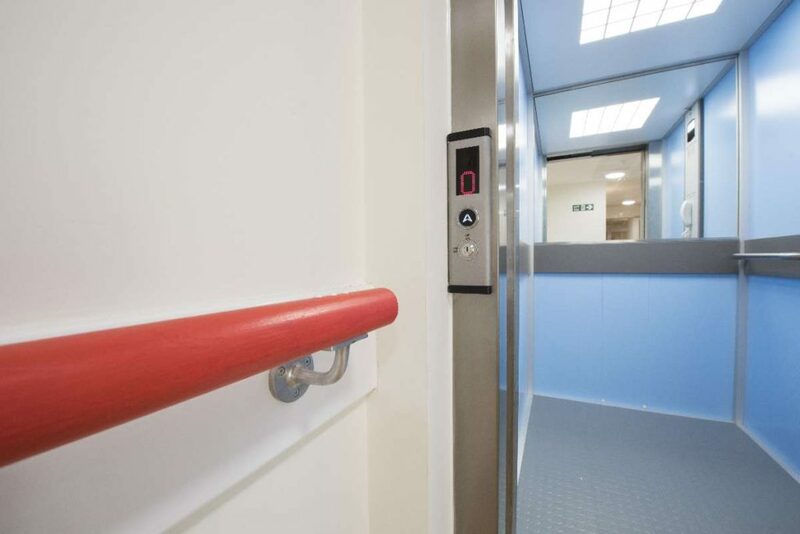 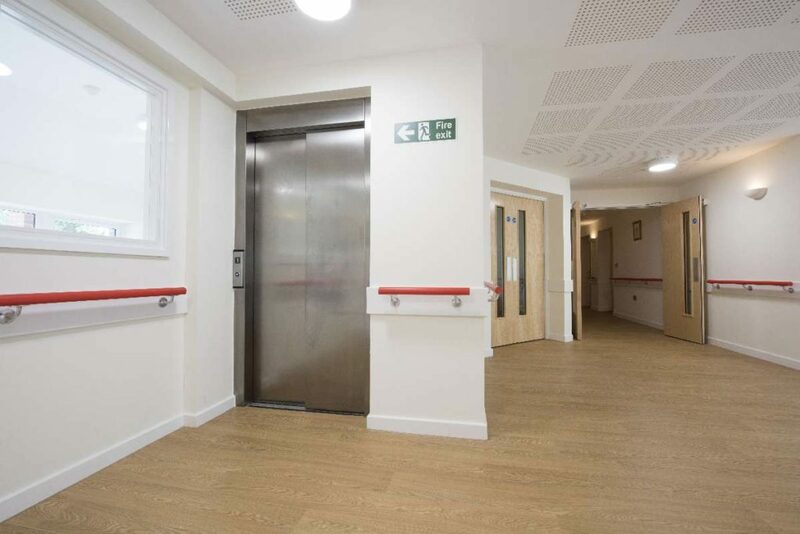 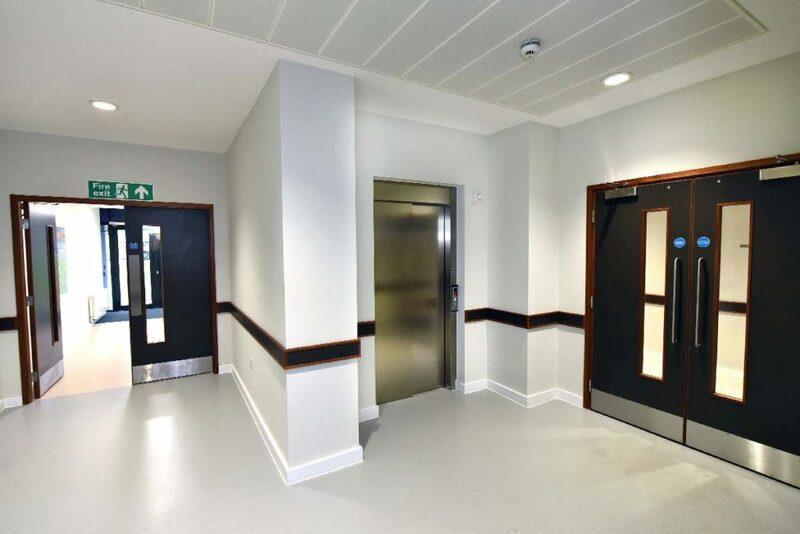 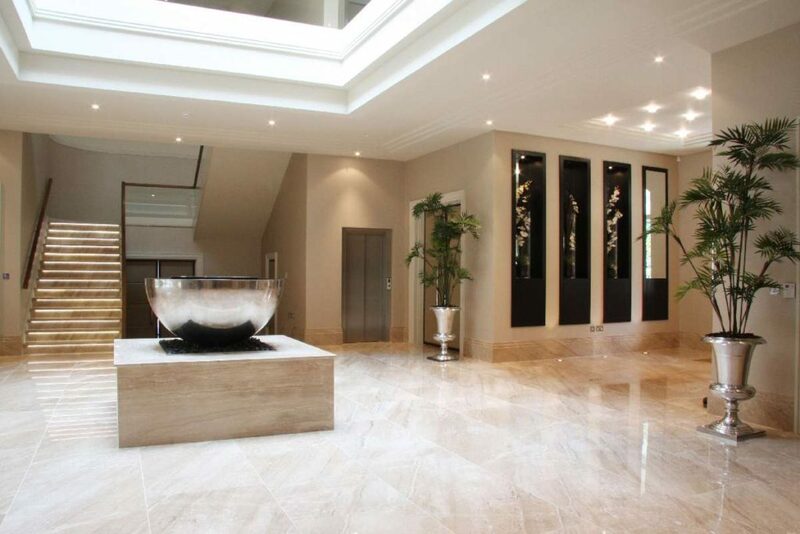 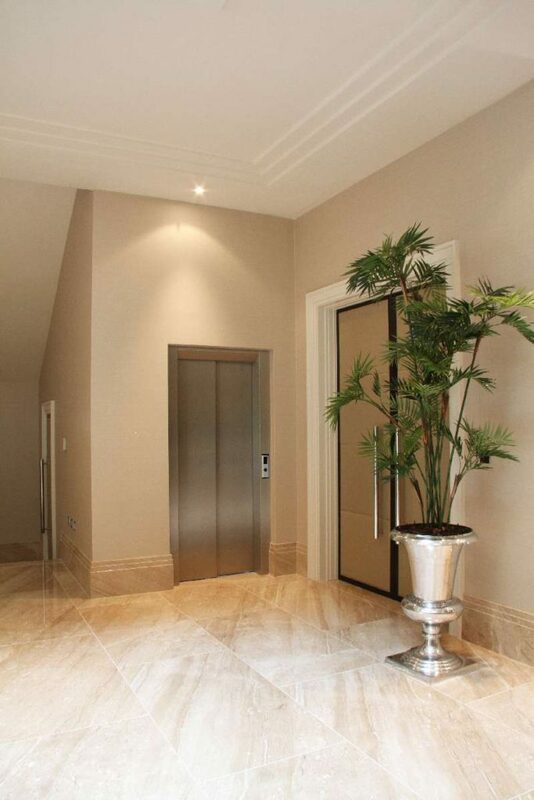 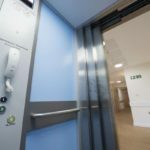 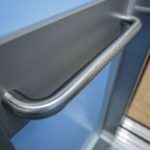 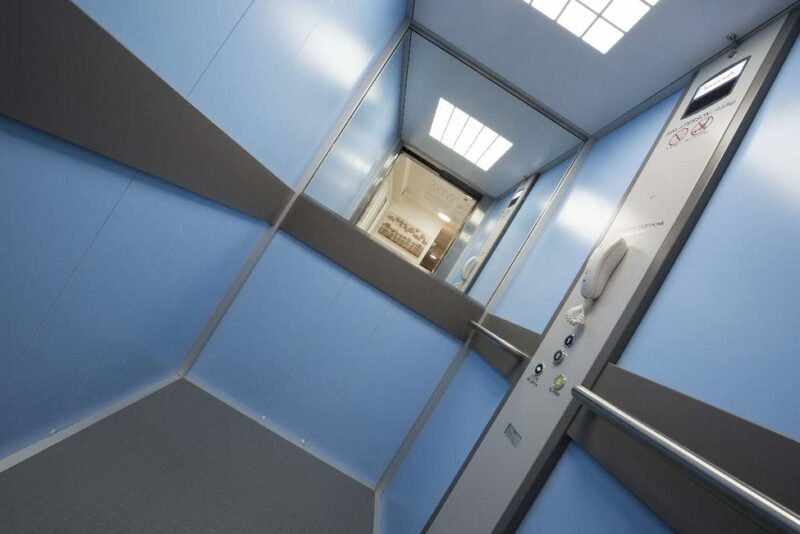 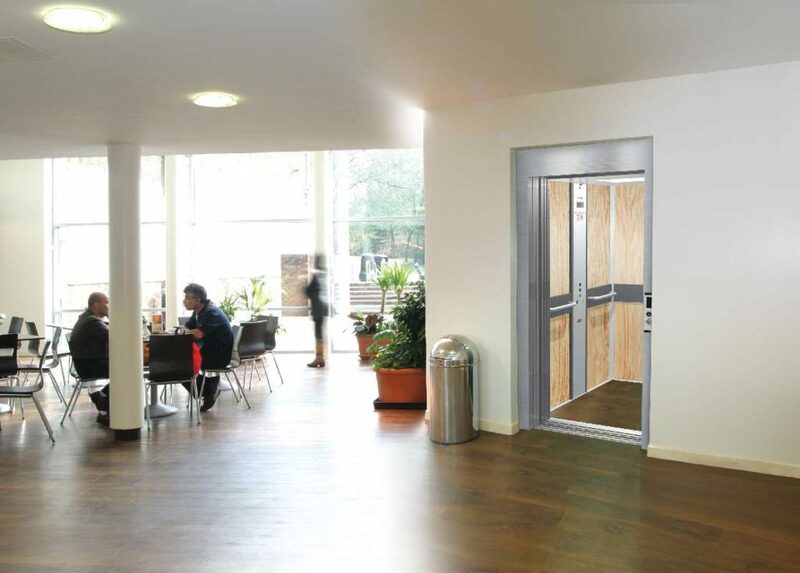 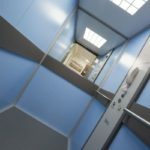 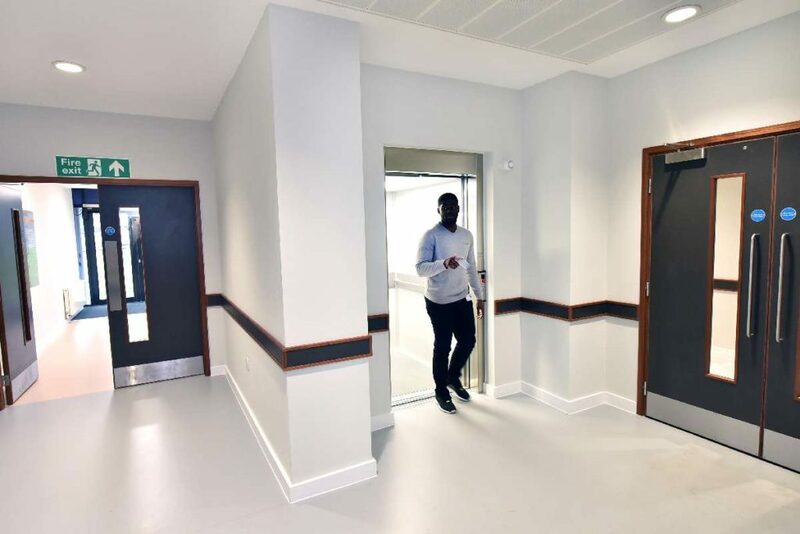 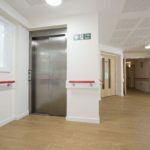 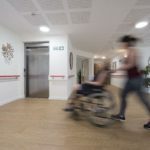 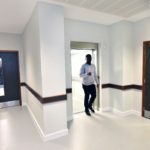 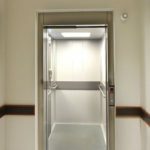 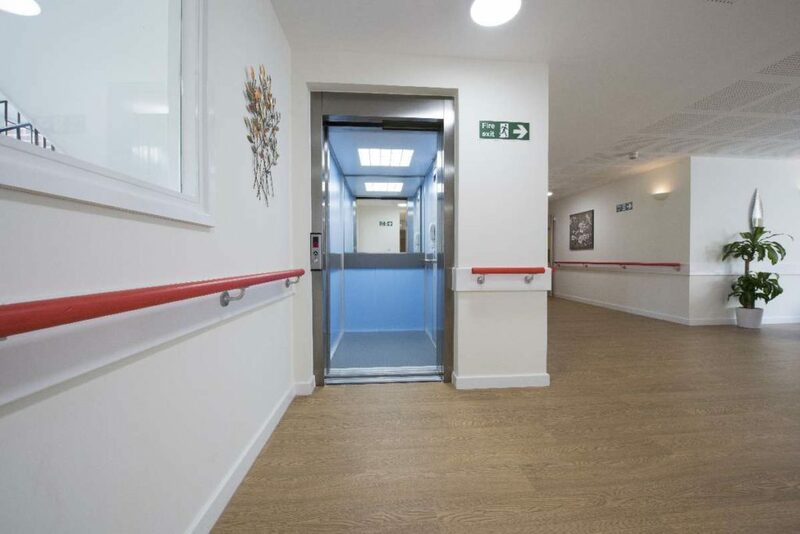 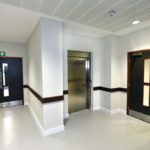 Whether you are looking to future proof your home, create a stunning focal feature or provide universal access to your public building, Our British Style Low Pit Lymington Passenger Lift really can do it all and all for a lot less than you might imagine. 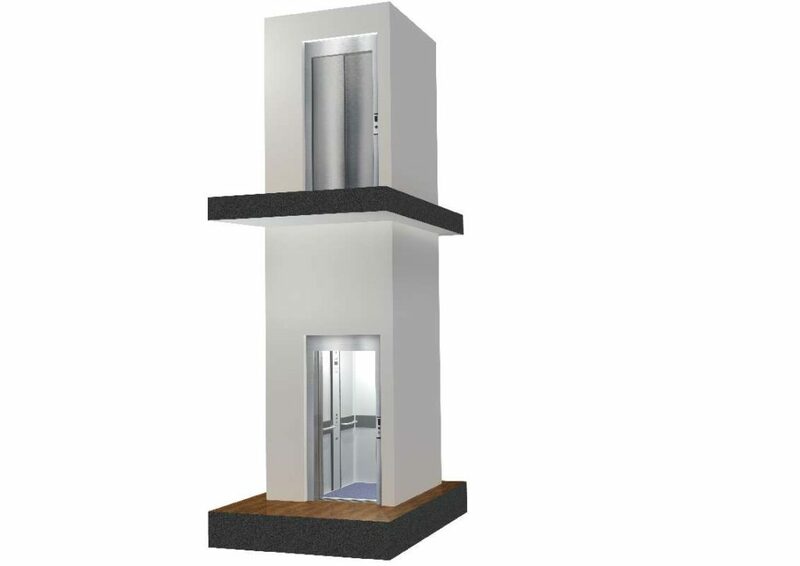 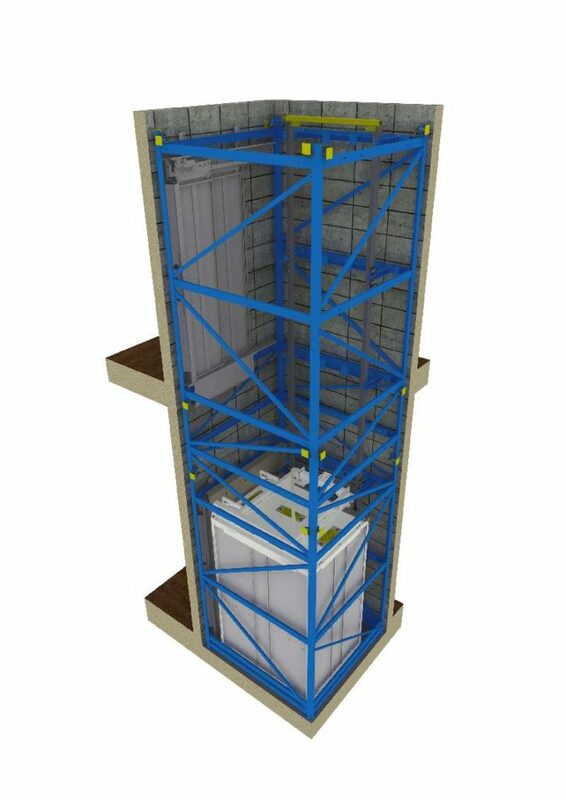 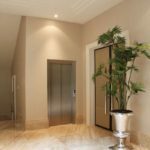 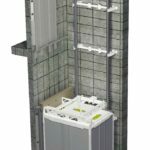 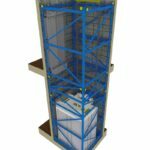 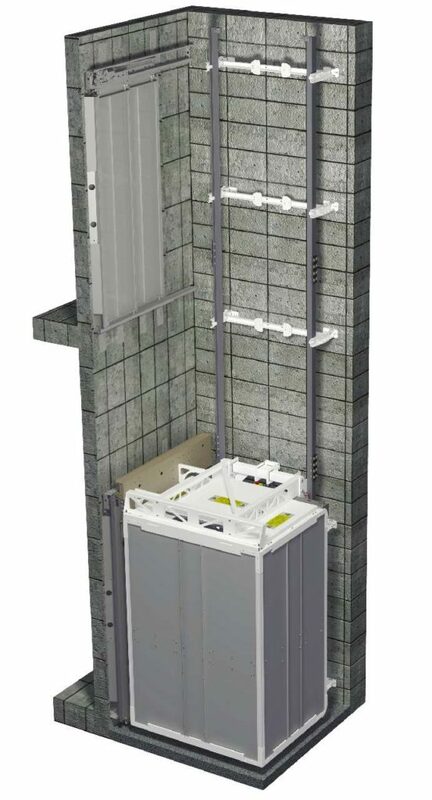 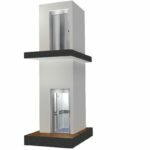 This Vertical Cabin Lift has the same benefits as a traditional Platform Lift (minimal builders work, low pit, low headroom etc.) 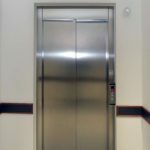 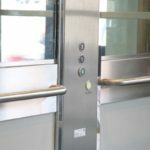 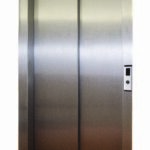 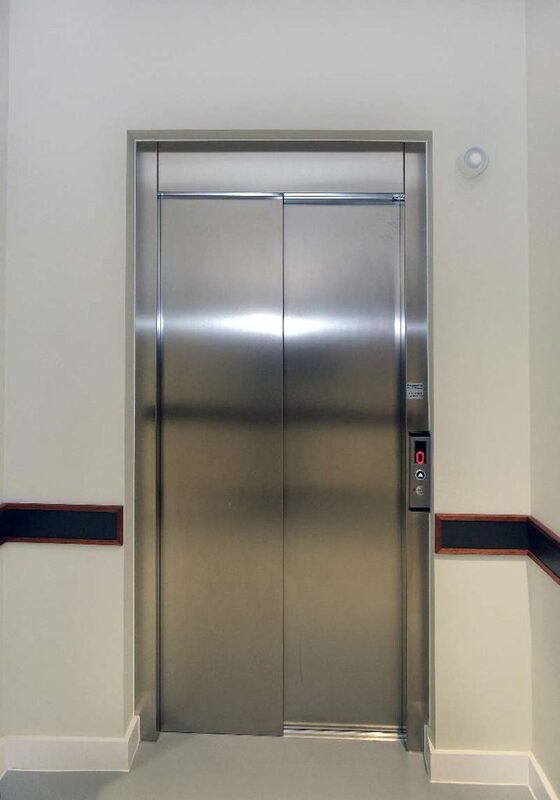 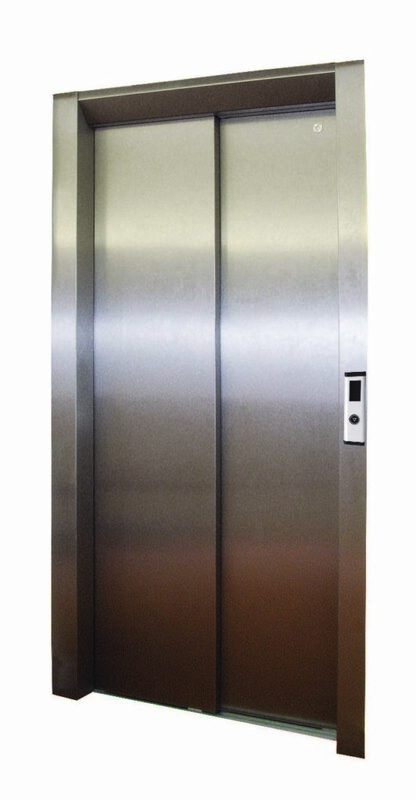 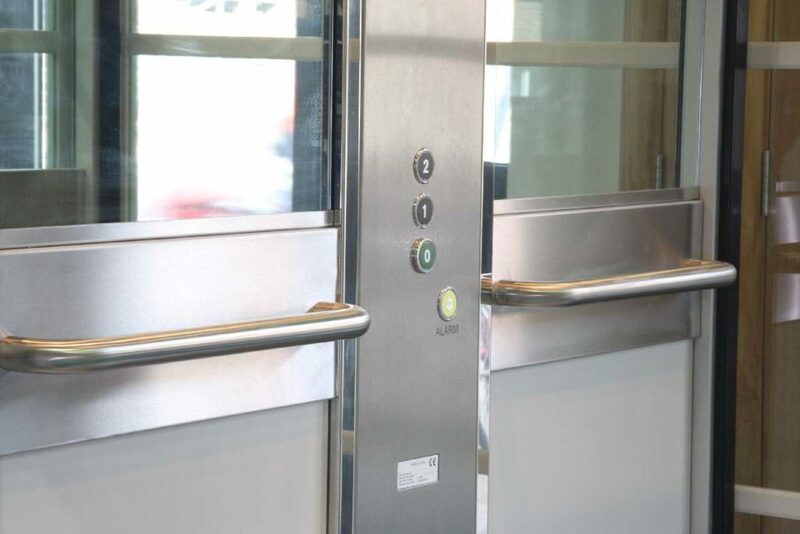 but has all of the characteristics of a conventional Passenger Lift. 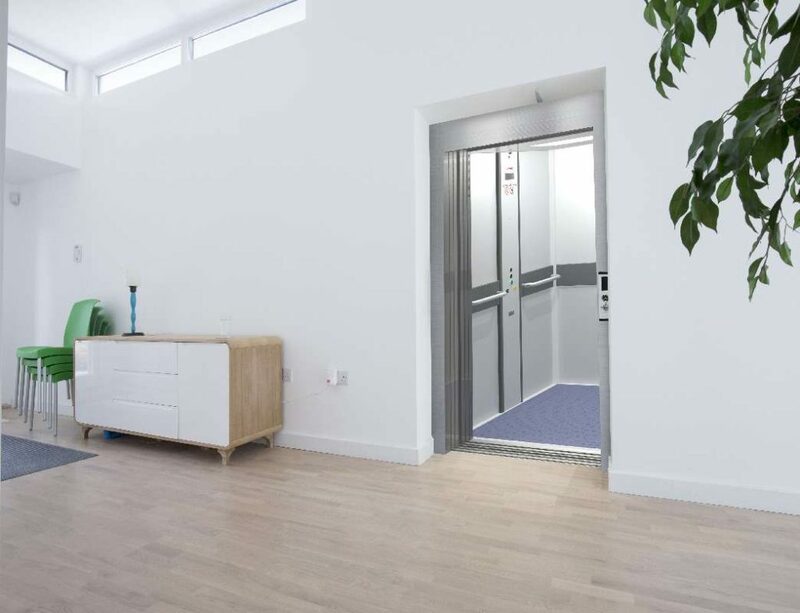 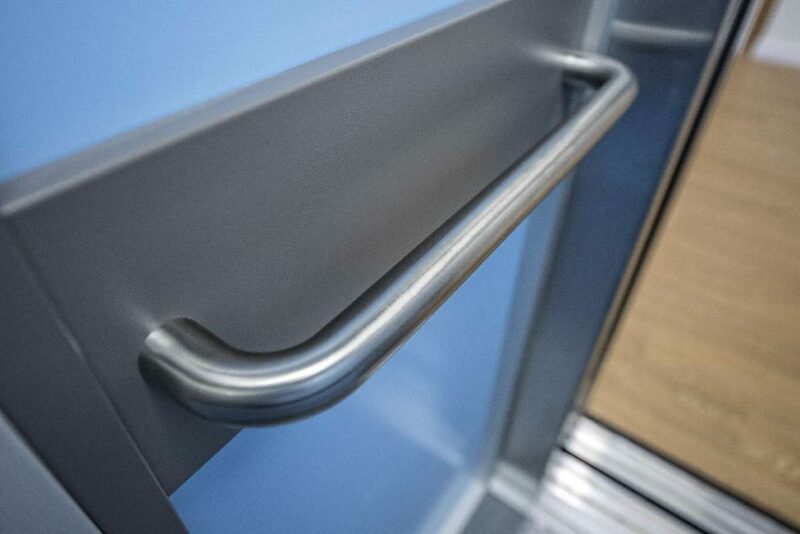 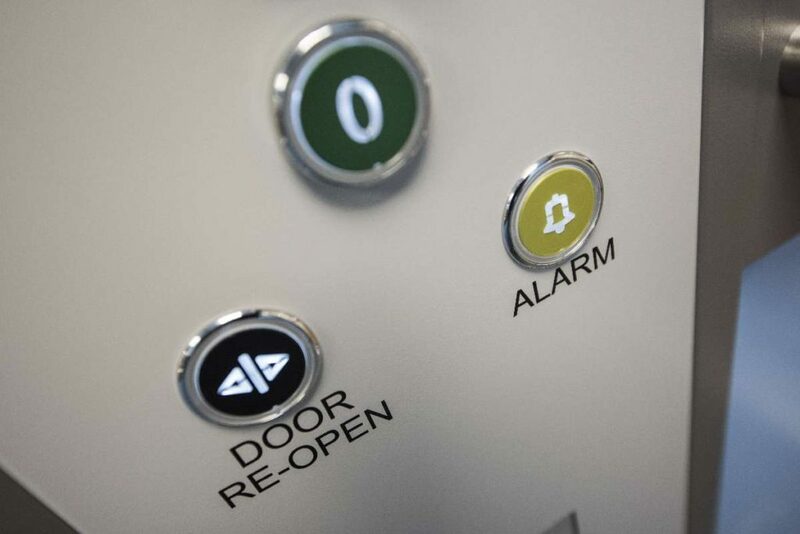 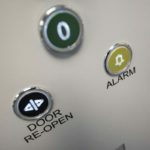 The lift buttons are one touch, the landing doors are automatic and slide open to one side and the cabin is truly customisable due to the vast range of finishes available.